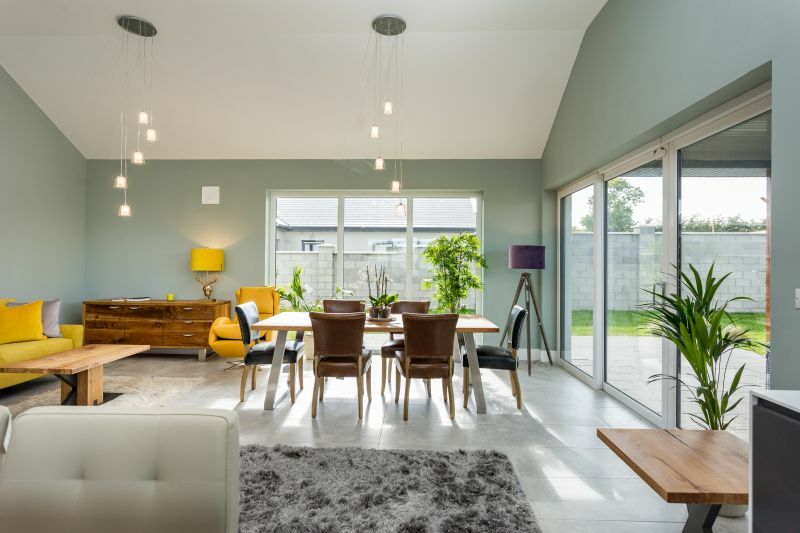 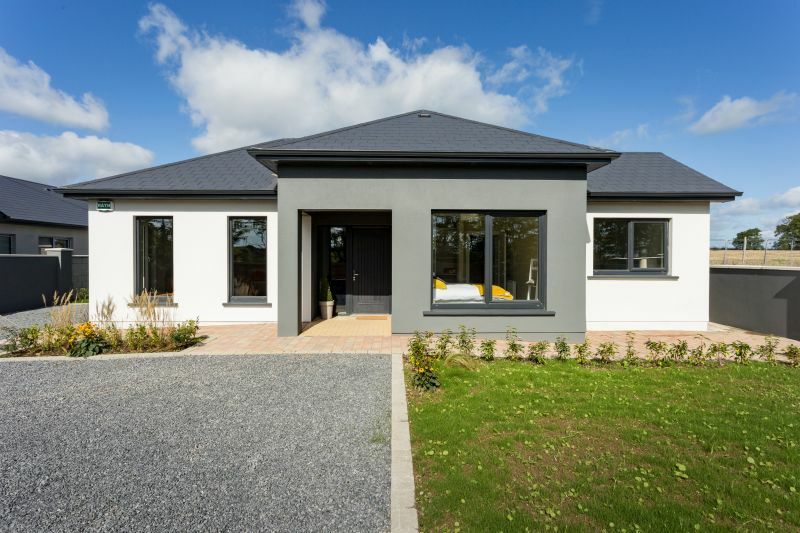 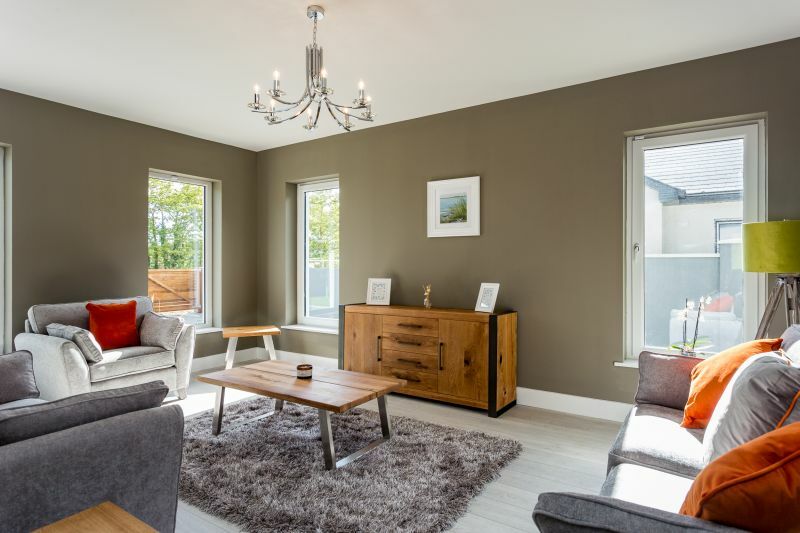 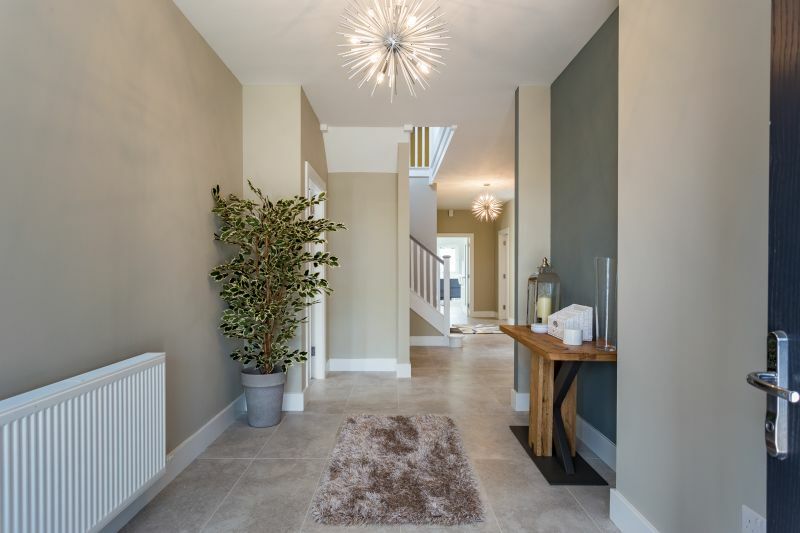 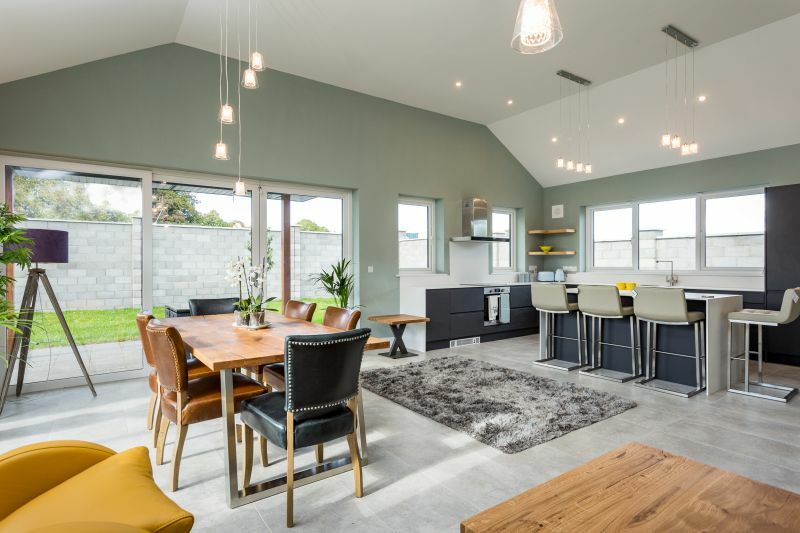 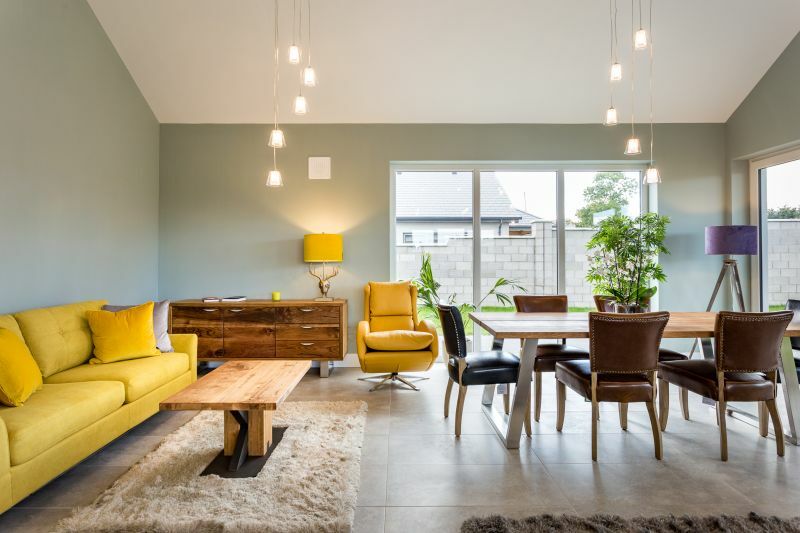 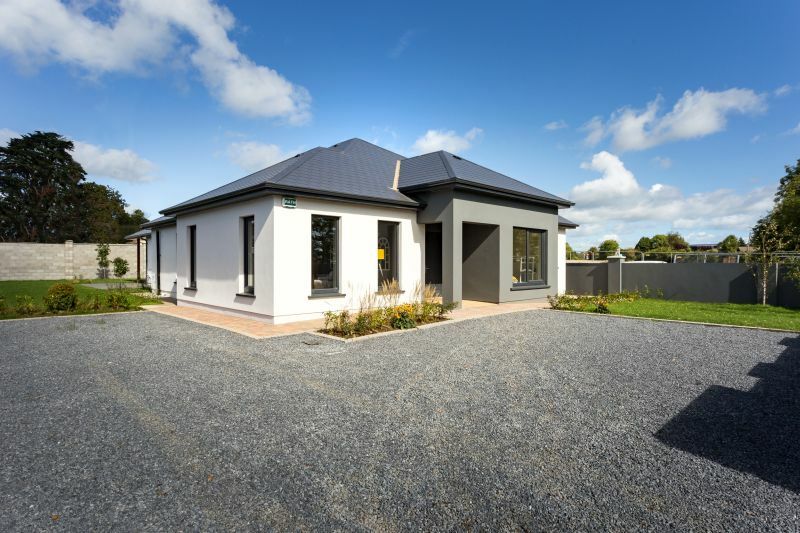 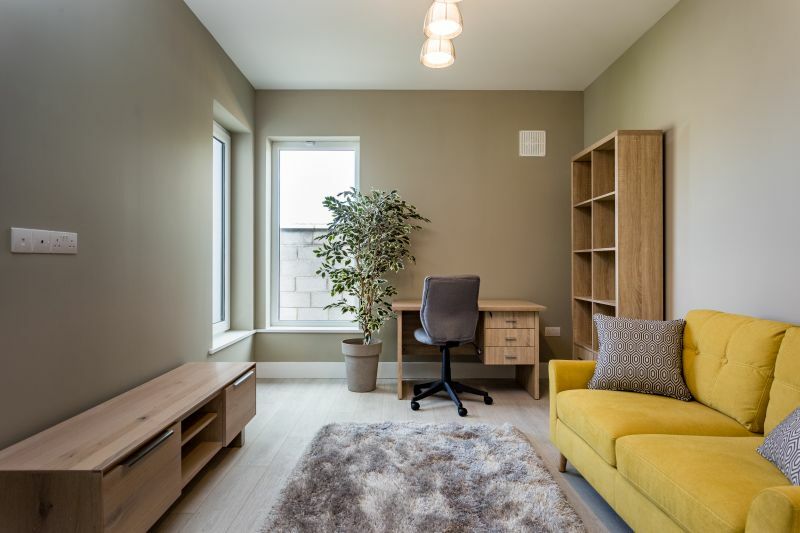 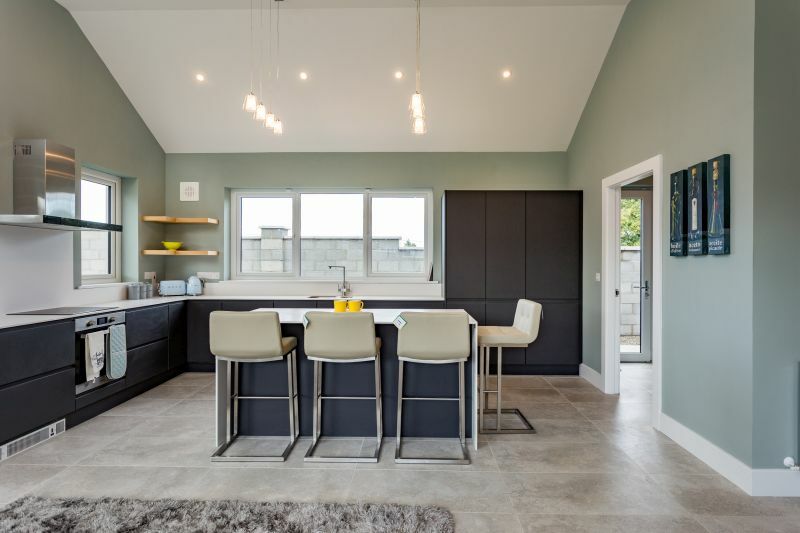 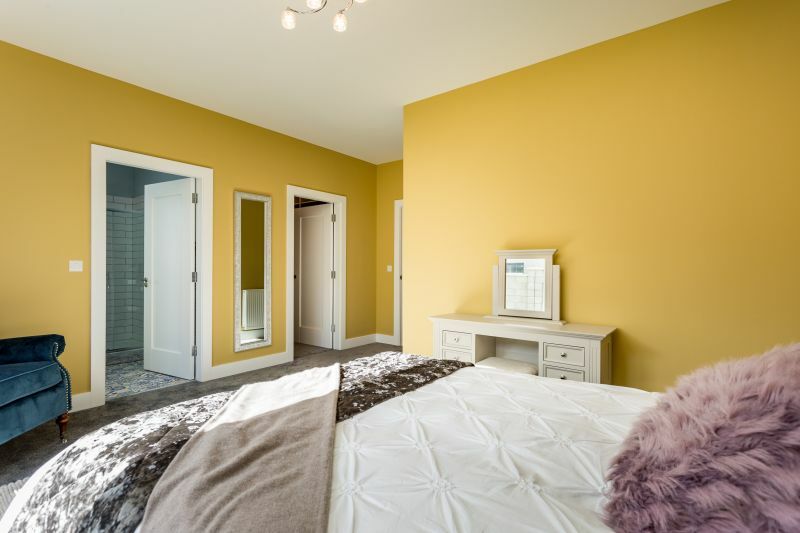 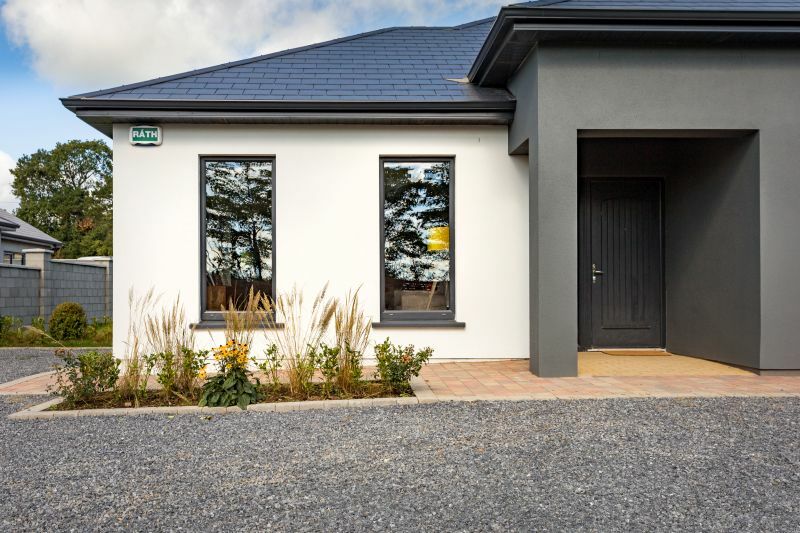 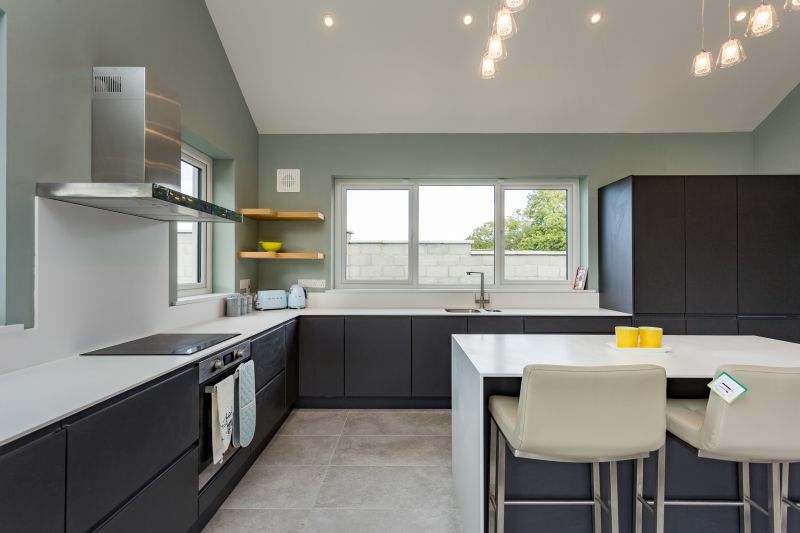 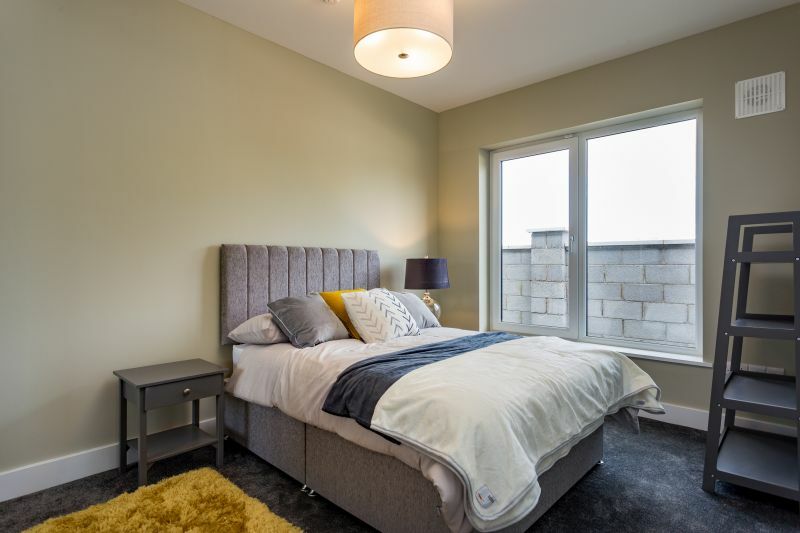 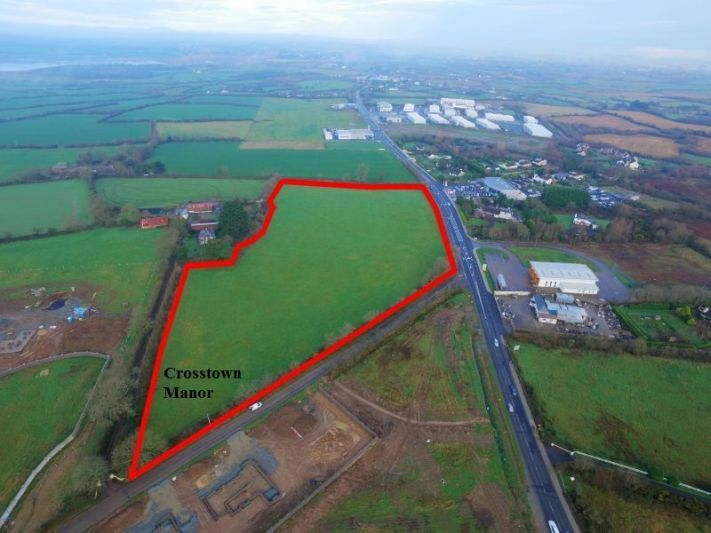 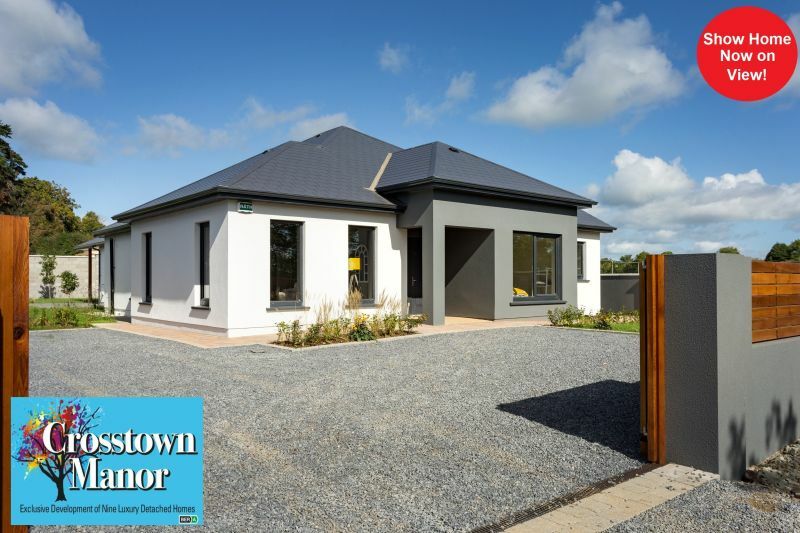 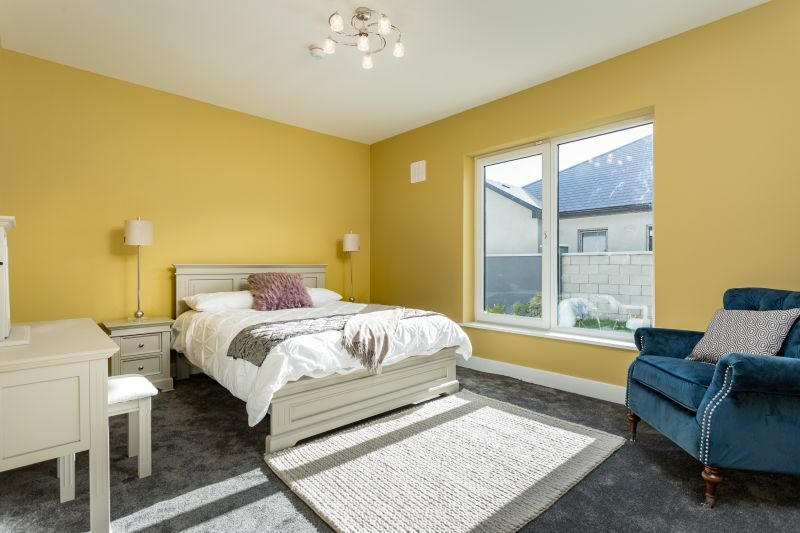 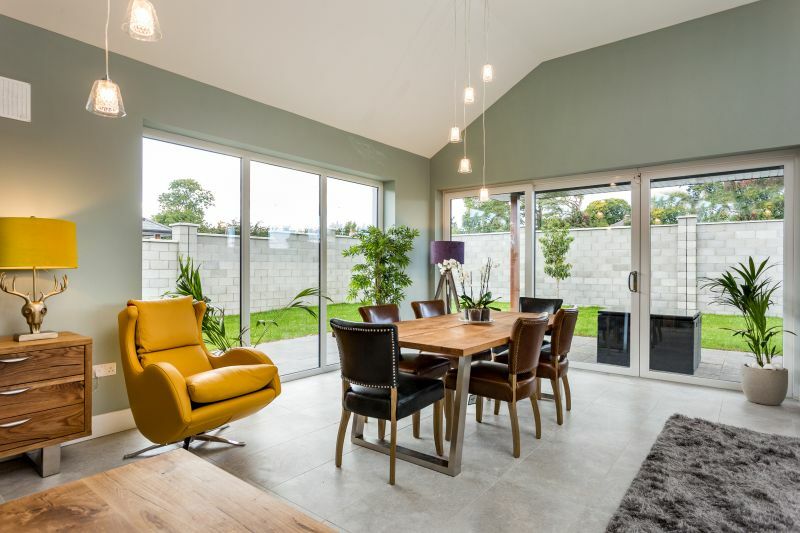 Crosstown Manor is an exclusive development of 9 Luxury homes situated in one of the most sought-after addresses in Wexford town, only a five-minute walk from Wexford Bridge and the Riverbank Hotel and Leisure centre. 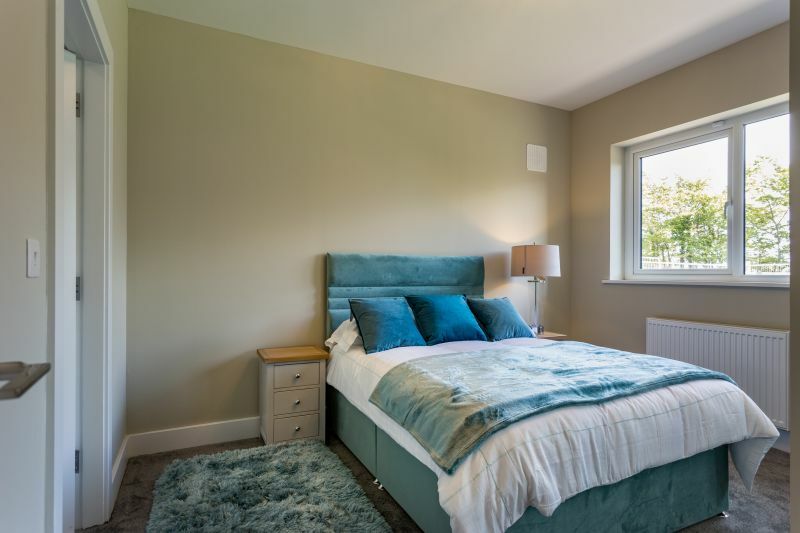 Experience sandy beaches at Curracloe and Blackwater all within a 10 minute drive. 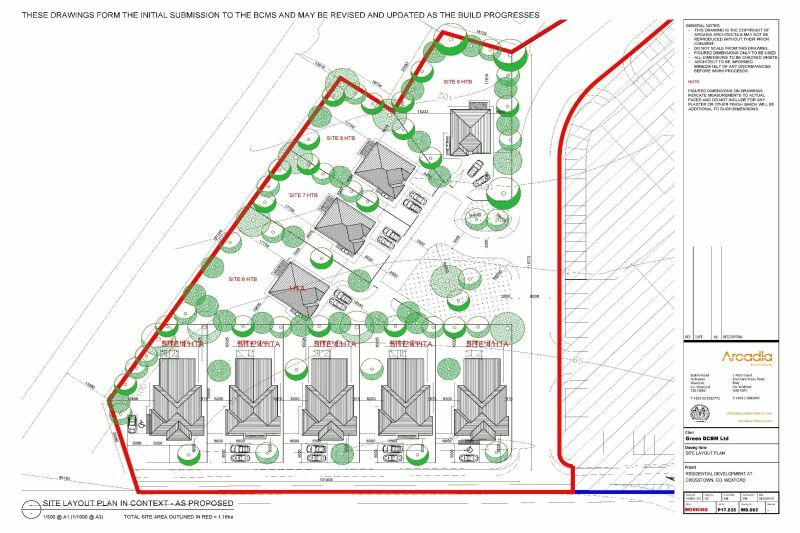 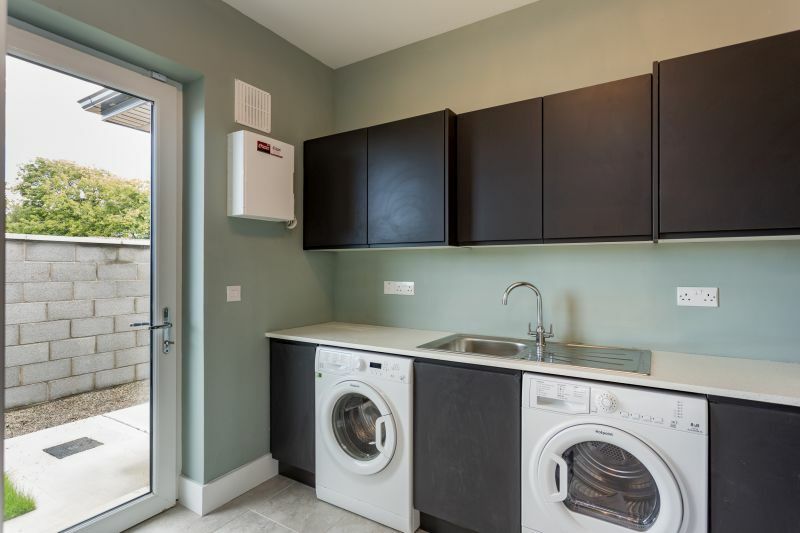 The location of this exclusive development really couldn’t be better. 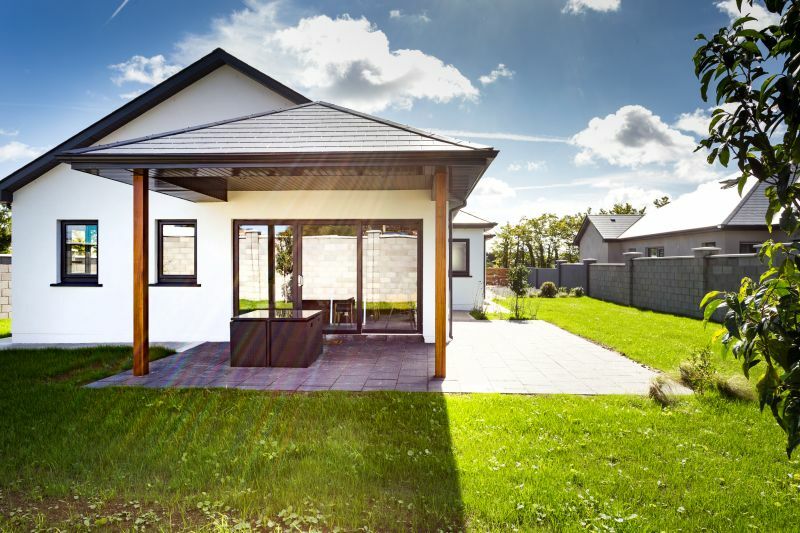 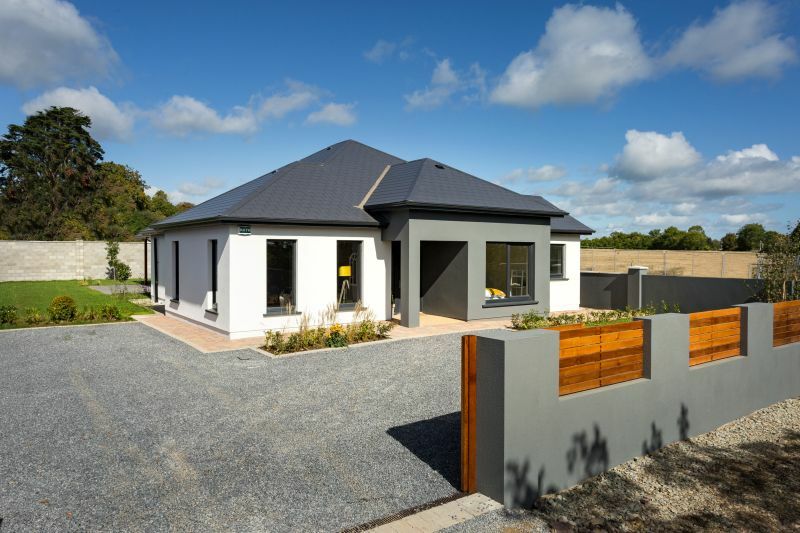 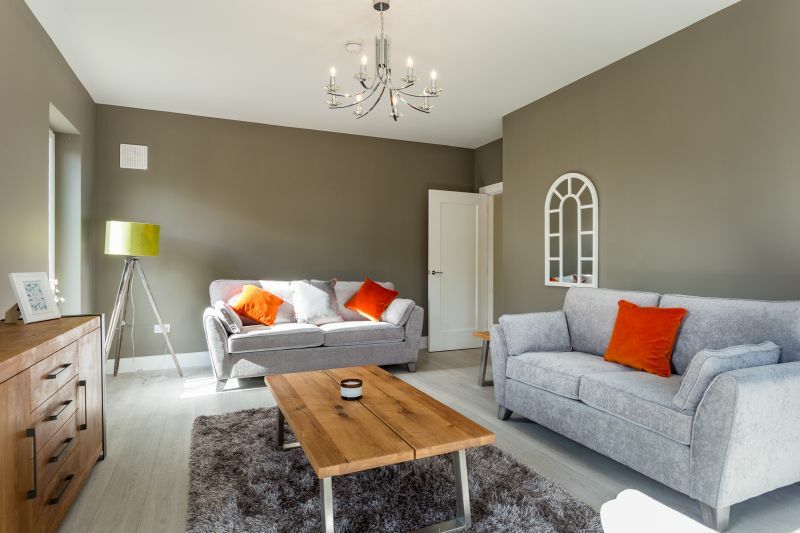 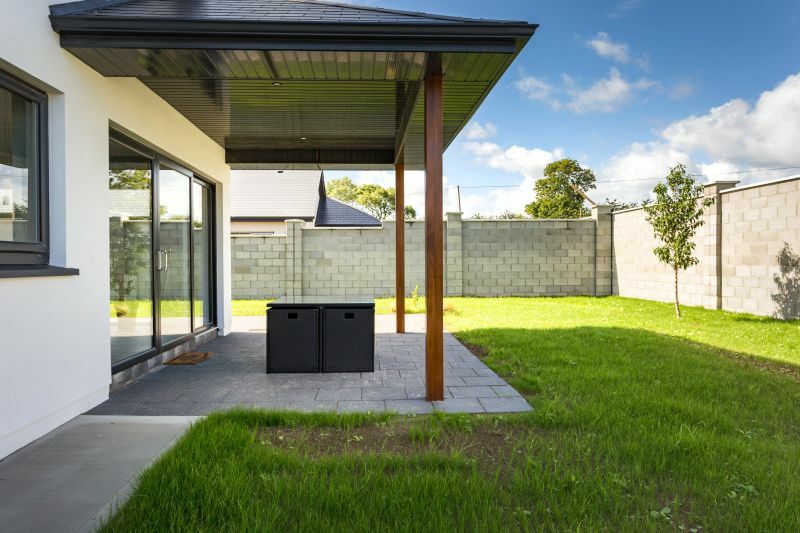 These beautiful contemporary designed bungalows have been thoughtfully designed by well-known local ‘Arcadia Architects’. 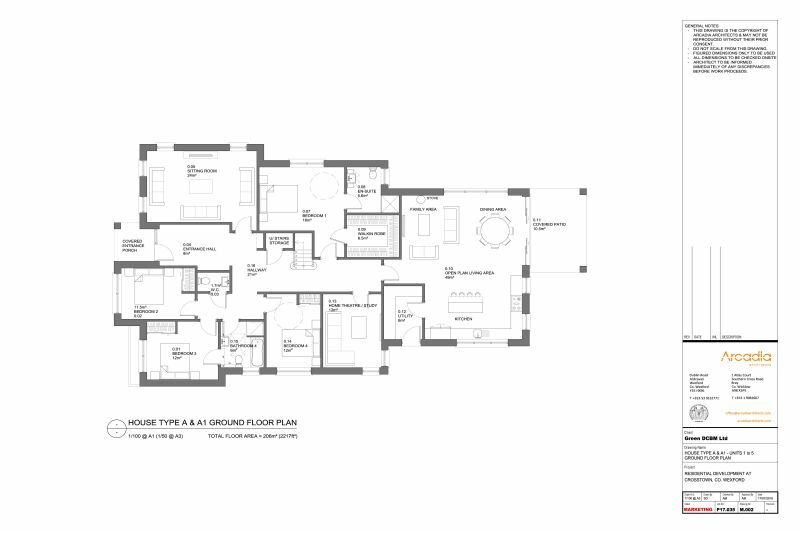 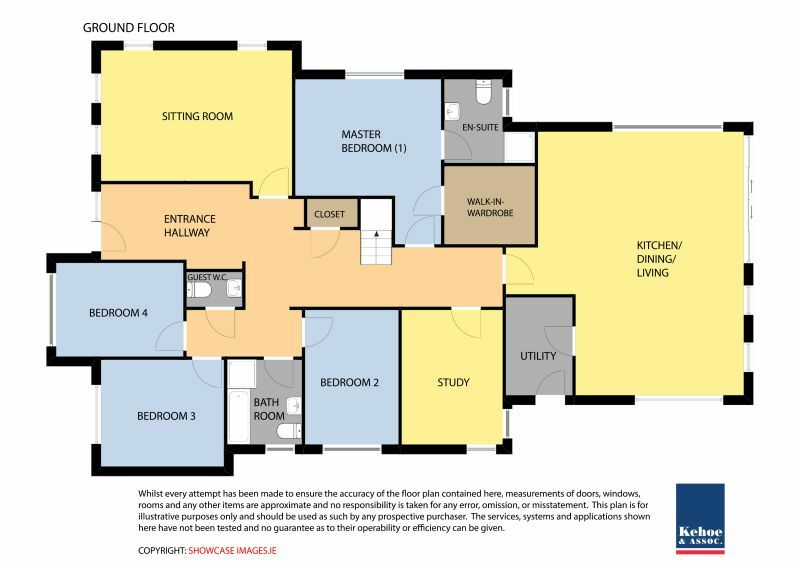 These elegant detached 4 bed-roomed homes extending to c. 206 sq. 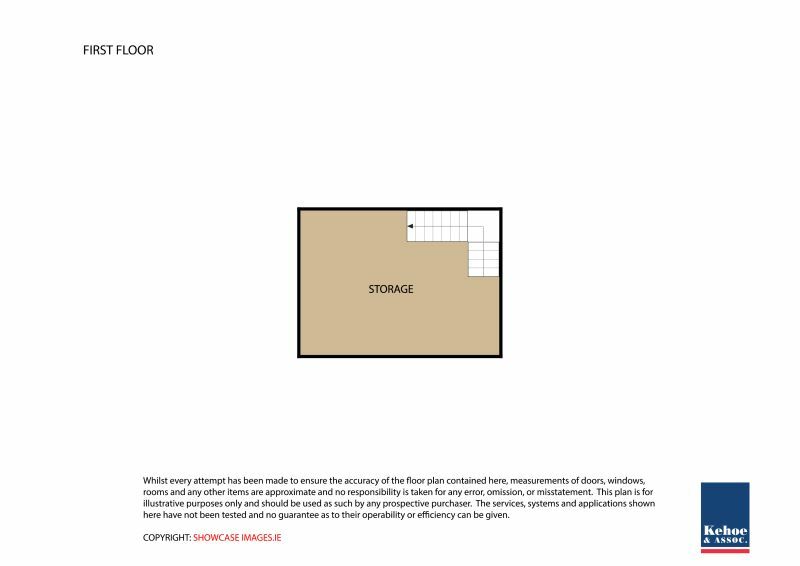 m. / 2, 217 sq. 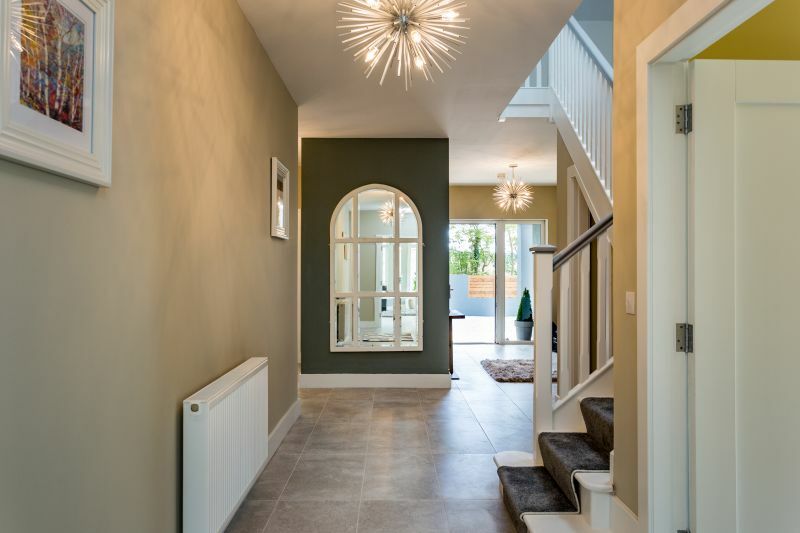 ft. are brought to the market providing luxury quality, bespoke interiors and excel in elegance throughout. 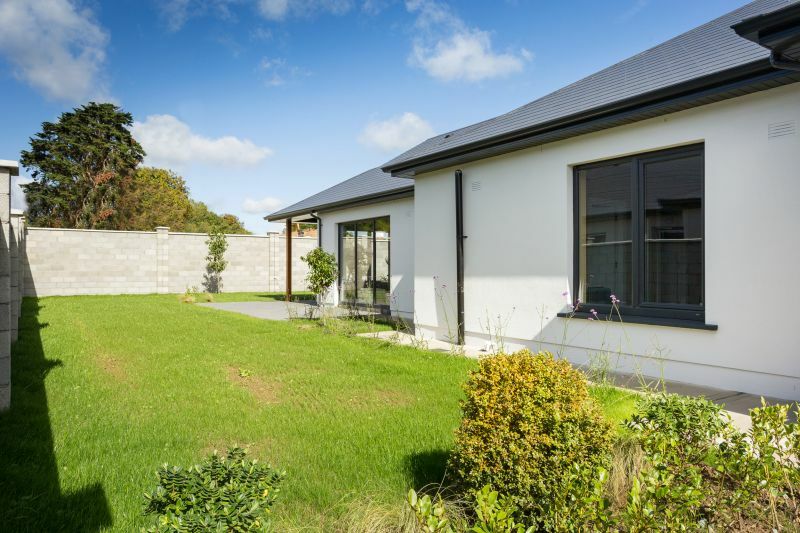 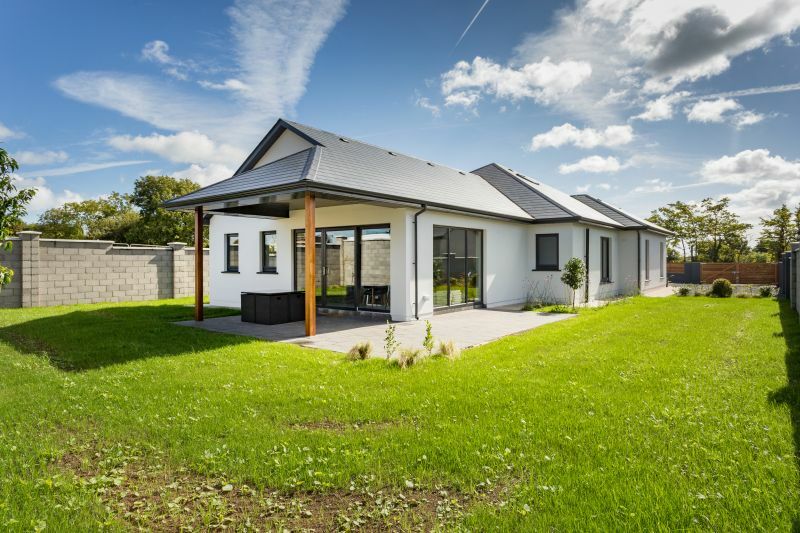 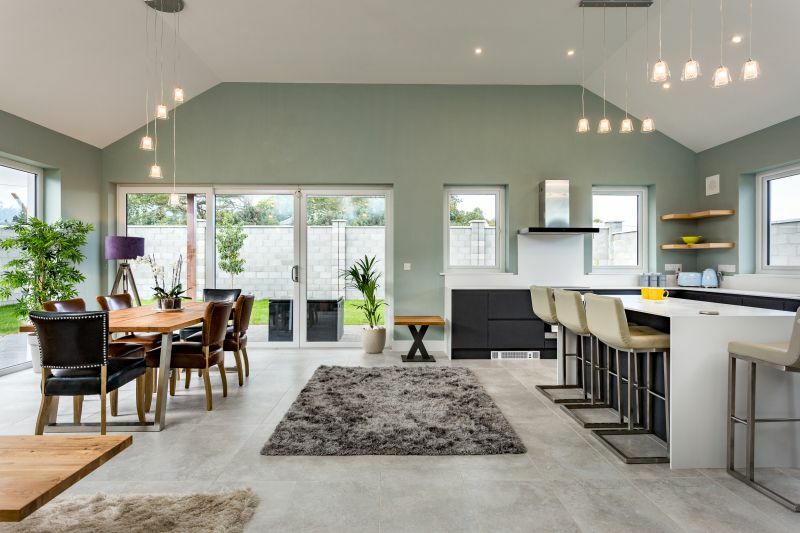 Currently under construction of the Developer Martin Sinnott of Green DCBM Ltd., these spacious modern properties represent an opportunity to acquire a lovely family home in an idyllic environment. 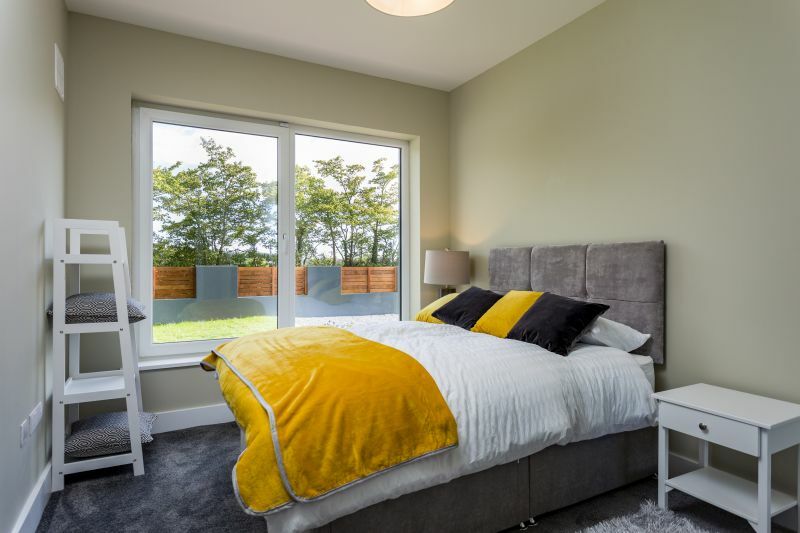 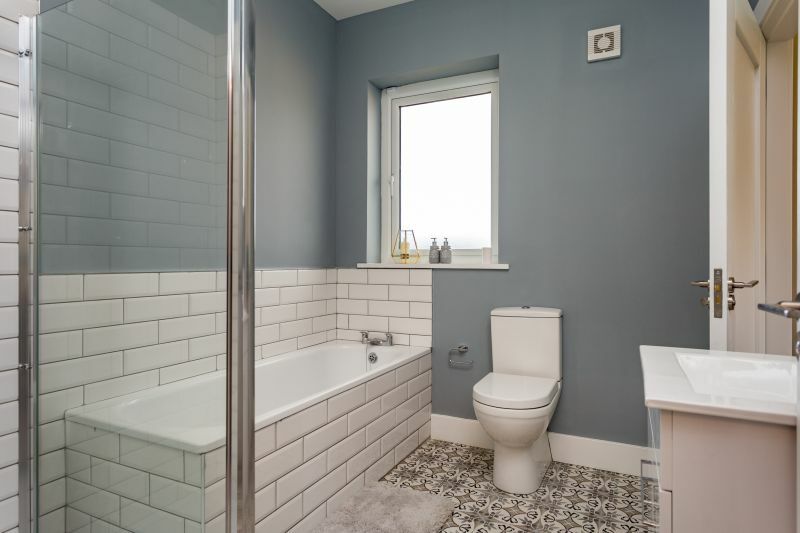 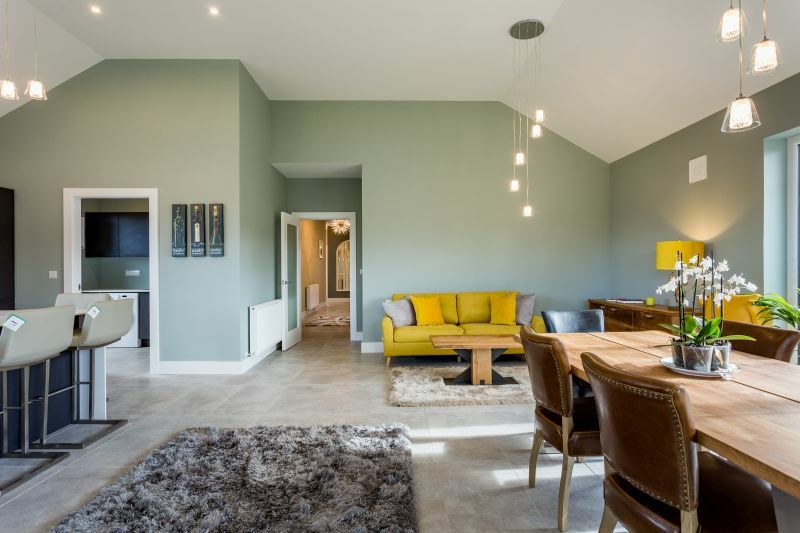 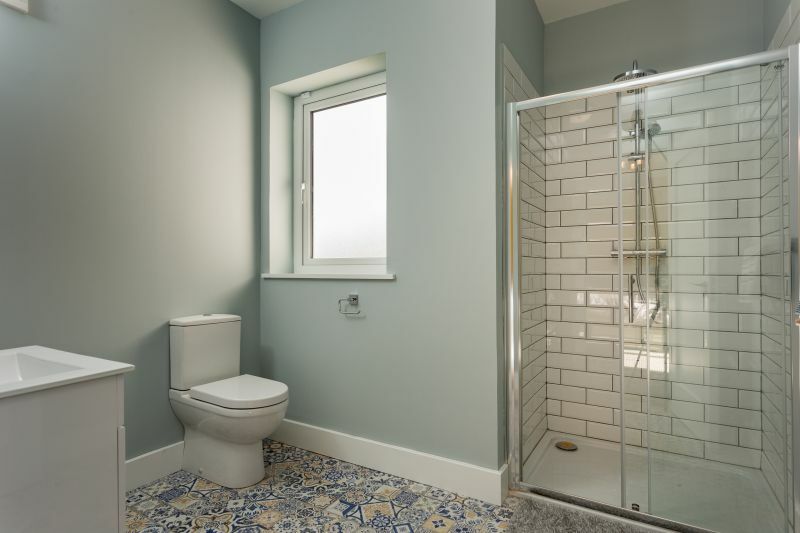 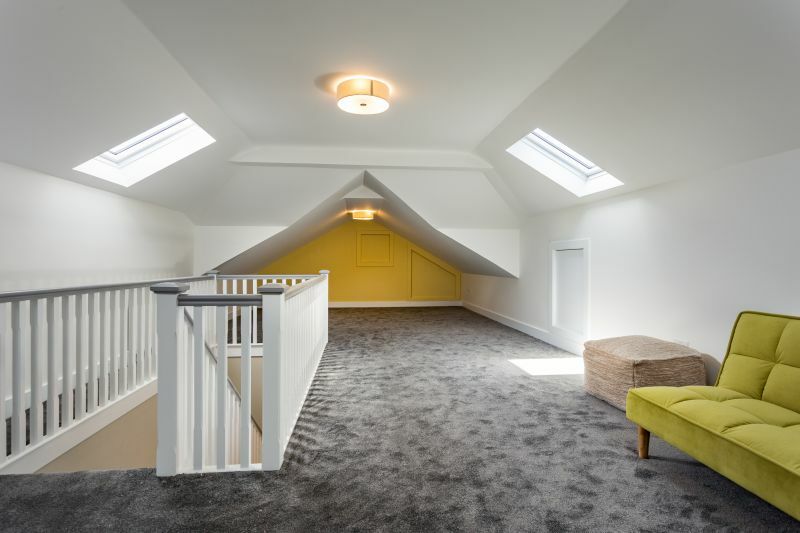 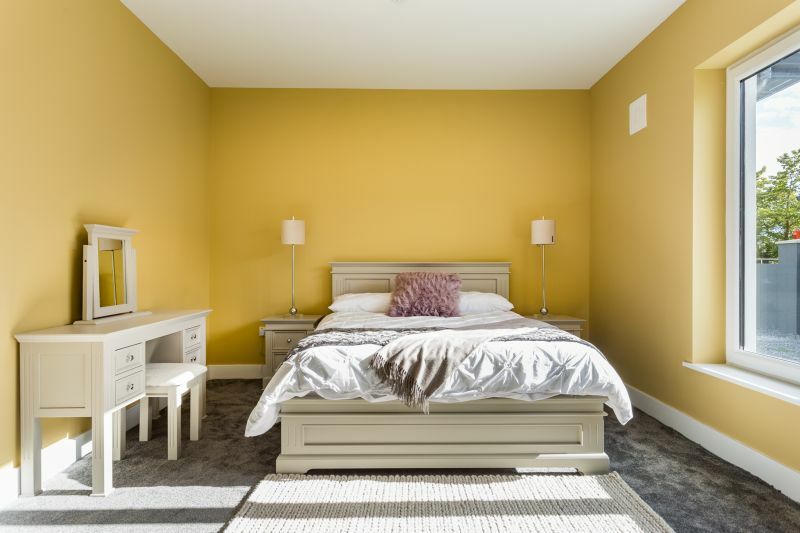 The ‘ A’ Rated Building Energy Rating will ensure these new homes are not only stylish but exceptionally energy efficient, with low running costs.